Write Yourself Alive: Day 15 – Hmm. Today’s Prompt: Write a new ending to your favourite book or movie. You can choose where you begin in the story, and you can choose how it will now end. 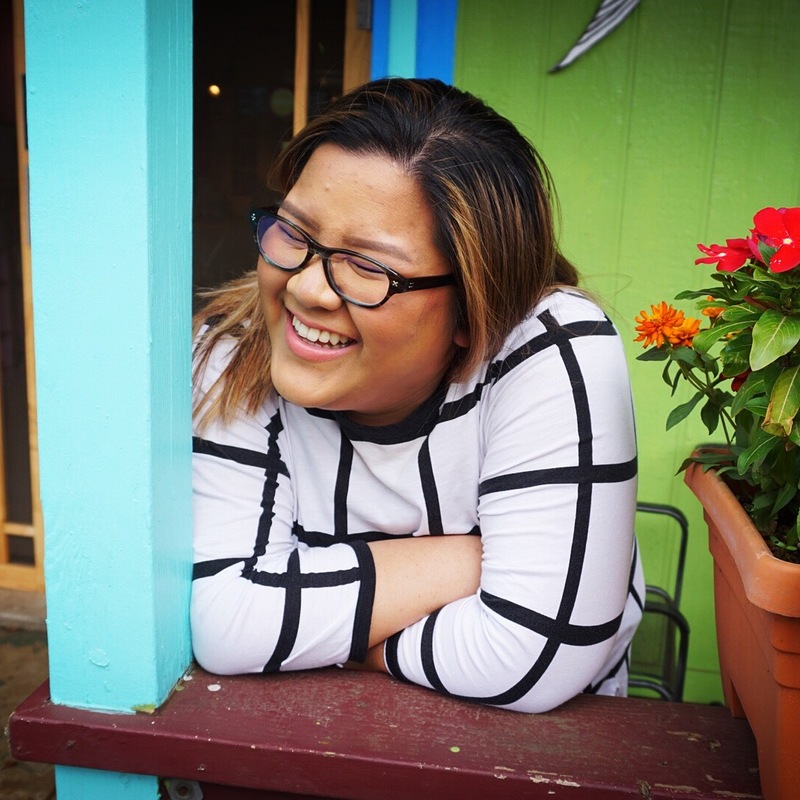 Try to adopt the same tone and/or writing style of the author, and make the transition from their story to your new ending as seamless as possible. 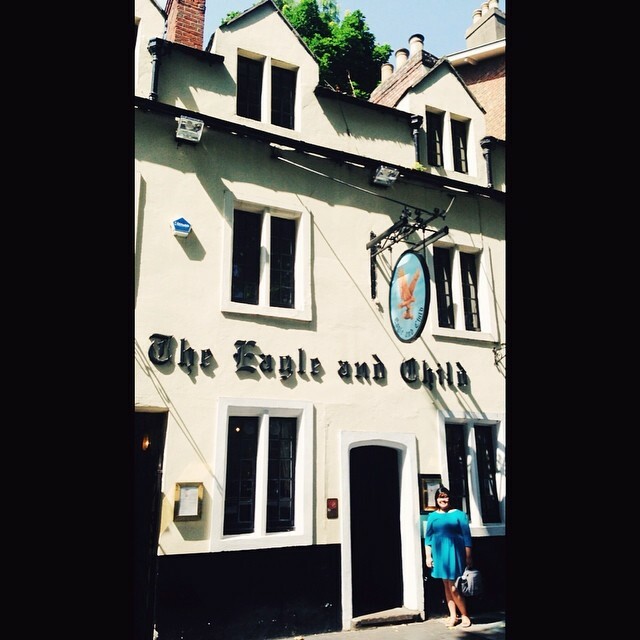 The Eagle & Child, Tolkien & Lewis’ old haunt, Oxford, England, July 2014. You may think this is a cop out, but I really don’t think it is. The fact of the matter is, as interesting as this prompt is, there’s no way I could write it. My favourite books and films are my favourites because they’re the way that they are. Changing the end, while a nice little creative power trip on my part, would take away from why I love the work so much. So, alas, you won’t be seeing me attempting to write like Tolkien (or PJ) and changing the end. I’ll be keeping things as they are, please and thank you.